If you have a truck – whether it’s full bed, short bed, or anything in between – a truck bed tent might be the right choice for camping. I’m going to help you figure out what to look for and what to avoid if a truck tent sounds like just the solution for your next camping trip! 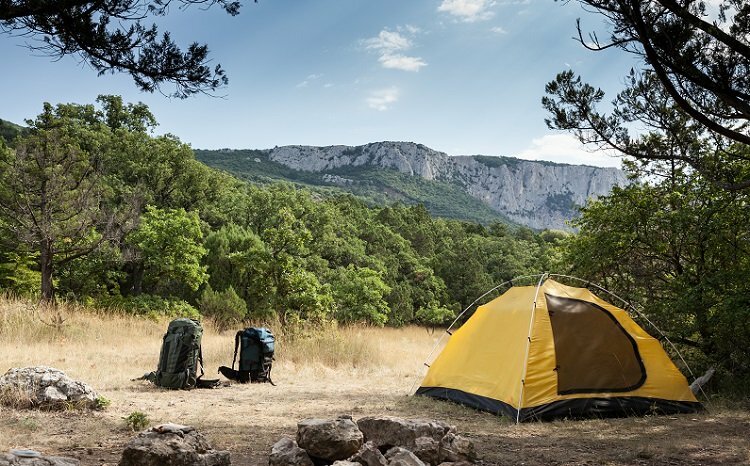 We’ll also take a look at a handful of top rated truck tents available right now so you can spend more time camping and less time shopping. 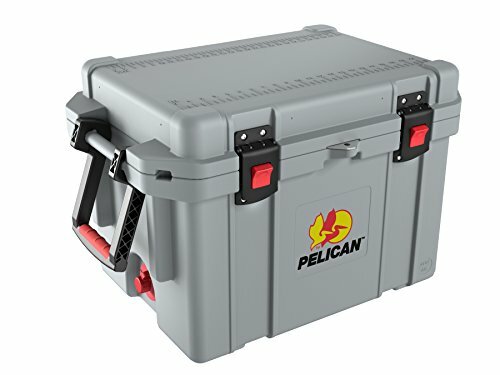 For more of my top gear recommendations, have a look through these popular Outside Pursuits guide links: Truck Winches,Truck Bed Covers, Truck Tool Boxes. Here is a feature comparison of my top pickup truck tents with reviews and our buyers guide below. This is a long bed truck tent with classic styling and waterproof polyester fabric that’s our Editors Choice for best truck tent. It’s ready to get out there and handle whatever nature decides to throw at you while maximizing usable space in your large truck. This truck bed tent made the top of our list not necessarily because it’s the most elite tent we’ve seen, but because it’s a great value for the price. Weighing in at under $100 on the wallet scale isn’t easy to do yet here you have it! Fully deployed you get 63” x 79” of floor space with the truck tailgate down. That floor space is protected by a double wall tent with a rainfly that covers quite low on the sides to prevent intrusion of rain. Since there’s no gasket to cover from the tent to the cab you’ll just want to make sure you draw the front of the tent down as securely as possible to make sure rain sheds between the truck bed and the rear window. Best For: Campers looking to get started truck tenting on a budget with a reliable tent. I personally love the full bathtub style floor on this tent and the ample coverage on all sides. 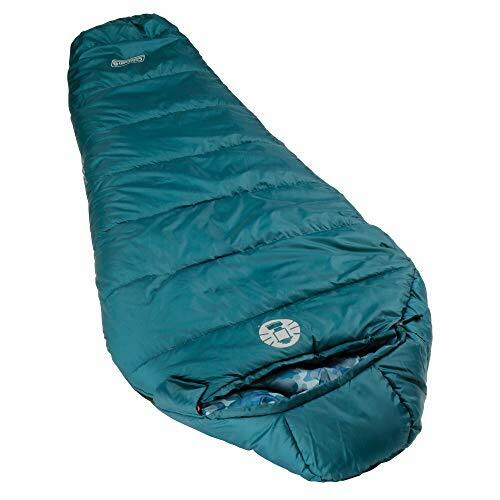 While it’s a bit more expensive than the Guide Gear tent I think it still deserves a look. One reason you’ll pay a bit more for this pickup truck tent is the generously sized awning which secures to the tailgate. This awning provides several feet of shelter in front of the tailgate so you don’t get soaked when you’re getting in or out of the tent. Other upgraded features are the color coded pole and sleeve system and the internal ceiling net. If you like having a place to store a LED lantern or your wallet while you sleep the ceiling net is a great add on. 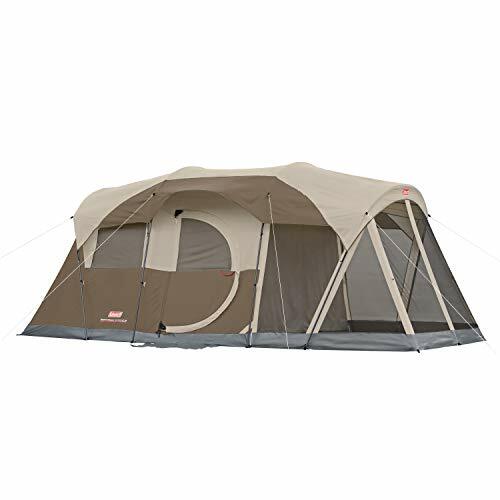 I would say this tent is worth the increased price if you’re interested in having the awning to protect you as you get in and out. However the price difference is hard to justify when you could build your own awning out of a 10’x10’ pop up canopy for the same price or less. Thanks to the bathtub floor you won’t have to worry about a little rain getting in the bed of the truck. Best For: Campers who want the added built in rain protection of the tailgate awning. For long bed truck owners remember you’ll need a bigger overall tent. Small tents won’t fit and you’ll be SOL so this tent might be just the ticket for you. Without a doubt the most notable improvement of this tent over many of the others on our list is the waterproof gaskets around the edges. On the sides of the truck bed waterproof flaps from the tent overhang and drape down to make sure 100% of the rain is shed off the truck and not running into the truck bed where you’re sleeping. I will say that I’m not the hugest fan of the design where the bottom of the tent door attaches to the tailgate. This area seems a little flat and prone to water buildup but it’s hard to say from my research. Either way, I do like that they at least let us know they’re using 2,000mm hydrostatic head waterproof fabric. 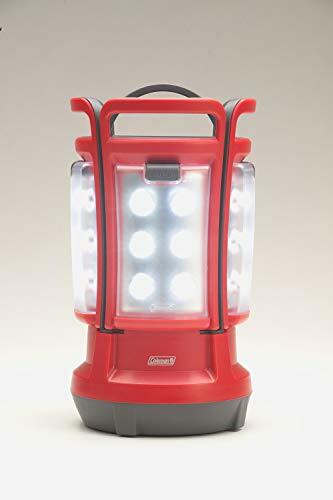 While it’s not hurricane proof it should be just fine for most camping. 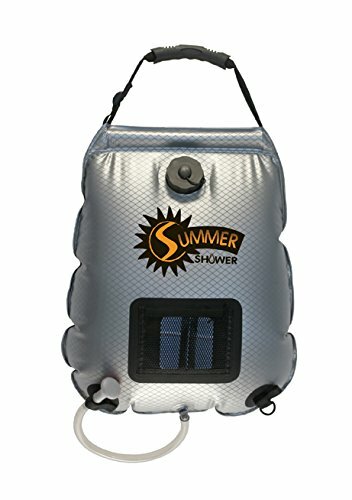 Best For: Campers who want extra protection keeping water out of the pickup tent with great overhanging waterproof flaps. So… this one might be a bit misleading. Sorry, guys but it’s actually an “everything” tent. Great for trucks, SUVs or hatchbacks like Subarus. 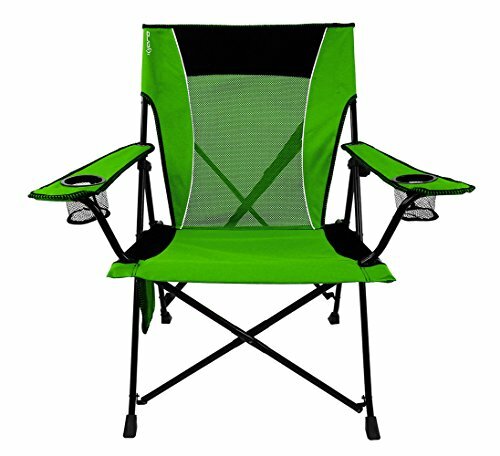 Imagine a regular tent where one side has been replaced with a huge waterproof sock that goes over the back end of your truck or SUV. 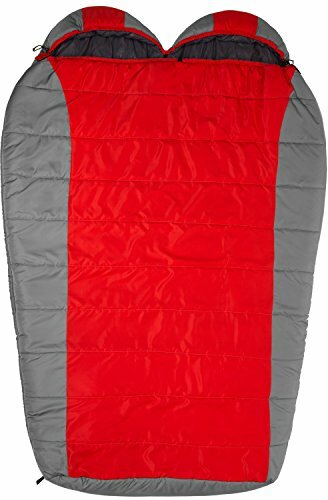 The tent itself is a pretty standard camping tent but the elastic sock does the work of connecting it to your car or truck like a hamster toy. 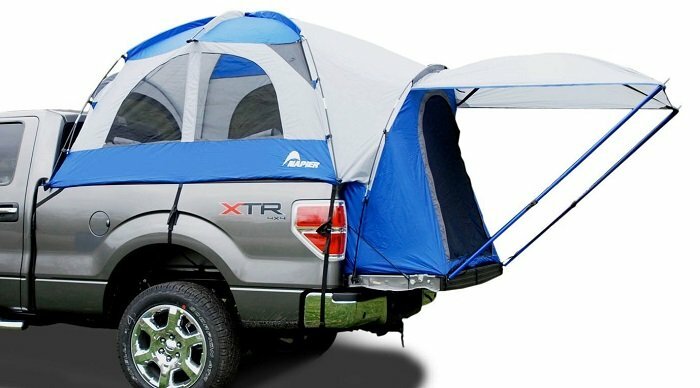 I personally think this is the best SUV tent and car camping tent option available to those who don’t want to actually sleep in the bed of the truck. Don’t be fooled though, there are many versions of this tent style available from different makers so shop around if this isn’t quite the style you want. There’s one large door and one access panel for the vehicle. 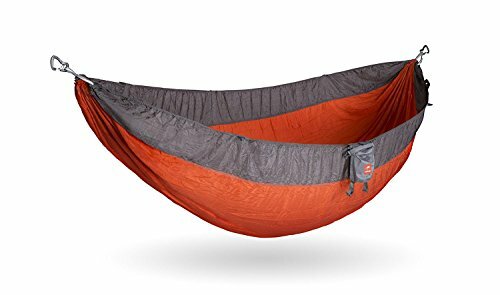 I know several people who use this style tent and sleep in the back of the car while setting up their “living” space in the tent itself for more elbow room. 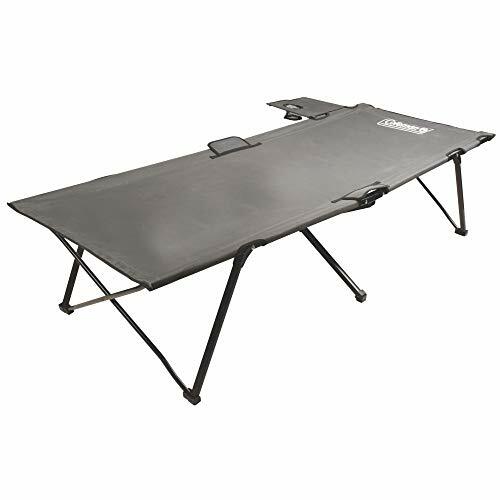 Best For: Car camping and truck campers when you don’t have the bed of the truck available. If you’re still stumped for solutions to finding the right tent for your vehicle this might cover the last of the options. Fitment includes mid size vehicles or SUVs with tailgates. Honestly I think the people who will be happiest with this type of truck bed tent camper are those who already have a truck topper and like camping from the back of the truck. What you really get out of this is a little more usable space and open air. With the glass up and the tailgate down you gain an extra couple of feet worth of room to move and sleep. When it’s not raining you can let some light and air in without the bugs by taking advantage of the netting on the zippered window. 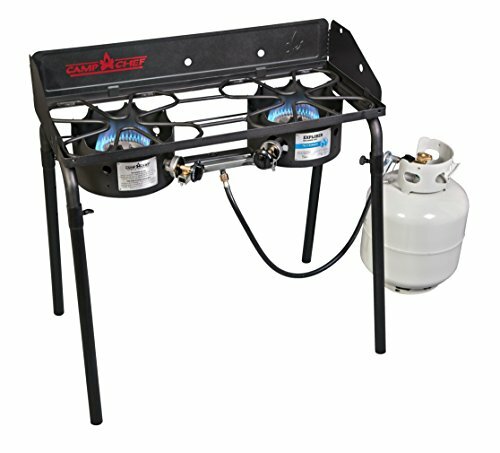 Best For: Those already camping with a truck topper setup. When we are talking about truck bed tents we’re talking about a waterproof, lightweight, and affordable pop up tent for the bed of your truck, not those full size truck bed campers. Truck tents are perfect if you already have a truck but don’t want to bother with the expense and hassle of hauling a trailer or a full size camper. The biggest woes of camping always come from those surprisingly tenacious rain storms that seem to get everything you own wet. Of course, every tent eventually outlives its lifespan and loses waterproofness but a brand new tent should hold up to even the worst storms for several seasons of use. So, how can we make sure we’re buying a truly waterproof truck bed tent? Look for seam sealing on all sewn seams. Seam sealing from the factory usually comes in the form of seam tape. Locate a seam on your tent and look for a thin, clear line of tape running along the seam. This tape keeps water from leaking through the holes caused by sewing machines. Repair old seams with clear silicone caulk diluted in mineral spirits. Once seam tape begins peeling off you’ll have to tear it off and repair the seam with silicone. Use a small disposable foam brush to apply the silicone. To make sure the tent fabric itself is waterproof, look for silnylon or silpoly fabric. These fabrics are factory impregnated with a thin layer of waterproof silicone that keeps rain out for a long time. Some tent manufacturers will specify the hydrostatic head of the tent fabric. This is a number represented in millimeters. The higher the number, the better the waterproofing. Don’t expect to see this number from all manufacturers, however. Many fail to provide this specification. Truck tents can also be SUV tents and truck topper tents and well… just about anything. Let’s go over some of the variations of truck tents and what they’re good for. Even among dedicated truck tents there are variations for just about any kind of truck setup. These tents are specifically sized to fit a short bed truck. Many of you are using short bed trucks with crew cabs to accommodate the family and your truck be may not be full size. Not to worry! Are made for the bigger truck beds on many full size trucks. Often you can use a short bed truck tent on a long bed truck but not the other way around. Long bed truck tents are too big to fit smaller trucks. Some tents are made to slip over or piggyback on a truck with a topper. Many of you using truck bed toppers are probably just sleeping in the truck bed with the topper closed, but if you want to be able to keep the door open and have a good bugproof cover these might be a great option. As I call them are ground based tents with a big hole in one side. This hole has a sleeve which slips over an SUV or hatchback tailgate so you can move between the vehicle and the tent without ever leaving the enclosed space. By far the biggest issue with truck topper tent and tailgate style tents is waterproofness. Many choose to increase the steadfastness of the truck or tailgate style tents with an extra tarp and a few straps just to be safe. Might not hurt. Where pickup truck tents often struggle is in making a good positive seal around the cab top and the sides of the bed. When rains come in you can be guaranteed that water will make its way down any cracks or gaps around the tent. To make sure you don’t wake up wet we have to double check these seams. Truck tents seal over the sides of the truck bed usually with overhangs or wings. These should be long enough to fully cover to the edge of the truck sides and usually should be held down with straps. If these “wings” are too short water may run back under and pool in the truck bed. On the top of the tent where the truck cab meets the edge of the tent you may have to get creative. Many truck tents do not have a sealing gasket here. Instead the tent should seal over the lip of the bed just behind the rear window to shed rain outside of the truck bed. If your tent doesn’t have a good gasket here you’ll have to get a bit creative. One option is to use an additional tarp and a couple of straps or ropes. Another option is to just let the water run down around the tent. To avoid having problems with this your truck tent must have a waterproof floor. Additionally you’ll want to make sure you park the truck on a slight slope with the tailgate downhill so water runs out of the bed and does not pool up under the tarp. If you do park on an angle, make sure to remember that your head should be uphill and your feet near the tailgate when sleeping. This avoids having the blood rush to your head while sleeping which will give you a nasty headache (I’ve tried it before). Every pickup tent I’ve ever seen uses some kind of strapping system that usually goes down over the sides of the truck bed. These straps will invariably end up jiggling, jostling, and vibrating in high winds or storms. To protect your truck’s paint job you’ll want to pad these straps a bit. After you drive down the dusty gravel campground roads your truck gets covered in a fine layer of grit and dirt. This dirt when rubbed around by the straps of your tent can eventually abrade the clear coat on your paint and leave a nasty mark. Sad! There are a few “extras” you may want to think about for your truck tent. A mesh screen to keep annoying insects out would be at the top of our list. Nothing will ruin a nights sleep than mosquitoes buzzing around. A rainfly to help keep the tent dry when the inevitable rainstorm hits. Storage pockets and a lantern holder are also some extra features you may want in your tent. Lastly an opening at the back of the tent can come in handy if you need to access the bed of the truck. Q: How can I stay dry in my truck tent? A: Honestly I think the best way to use a truck bed tent camper is to treat it as if it could leak at any moment. Many of them are difficult or impossible to setup purely waterproof and in nasty storms you’re all but guaranteed a bit of leaking. Fortunately this is usually just a little water and it can run freely down and out of the truck bed thanks to the plastic grooves. The best way to deal with this is to use sleeping cots which keep your sleeping gear up off the floor just in case. They’re more comfy anyways. If you’re good at setting up your tent and have an eye for detail you can make them totally watertight. Take along an extra tarp with a few straps to add a little water protection if you find it hard to get a good seal. Q: Should I use a tent or a truck topper? A: Truck toppers, properly installed, are a great alternative to truck tents. Not everyone wants a topper installed all the time though and they’re a pain to remove. Truck toppers are good if you think you’ll use them for daily work or around the house. Otherwise stick with a truck tent because they’re way cheaper and easier to swap in and out after your trip. Q: Are truck bed tents hard to setup? A: While all of the tents on our list are not particulary difficult to setup, it is still a consideration. 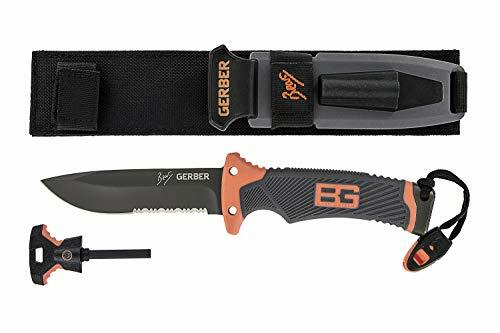 Most do not require tools but it can still help out having a pair of pliers and some other basic tools in case you run into any difficulties or need to make a quick repair. 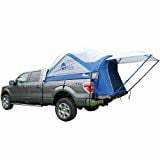 Q: How can I add an awning to my truck tent? A: Truck tents are perfect for piggybacking with a cheap 10’x10’ pop up. These can be found very inexpensive online or at WalMart. Once you have your tent setup, put the popup directly behind it so it’s overhanging the tent. You may want to use an additional tarp to cover the gap between the two, however, as heavy rains may run down and fall directly on your tent door! Some truck tents come with awning like the Sportz on our list. Truck tents can be a great lightweight, cheap, and easy alternative to other styles of camping. Sometimes it just feels safer, cleaner, and more secure bein inside your truck rather than on the ground. Fortunately there are as many style of truck tent as there are types of trucks so you can always find something to suit your needs. Every time I head out camping it seems that something always gets left behind, forgotten, or broken. That’s why I always go prepared with a few extra of the most critical items like straps, tarps, and sleeping gear. You never know when you’ll need to improvise so practice setting up your truck tent at home and bring a few things to adapt if the worst should happen. Remember that each of the tents on our list is ideal for slightly different types of trucks and different people. Once you find the right one for you, don’t be afraid to invest in quality over cheap gear. 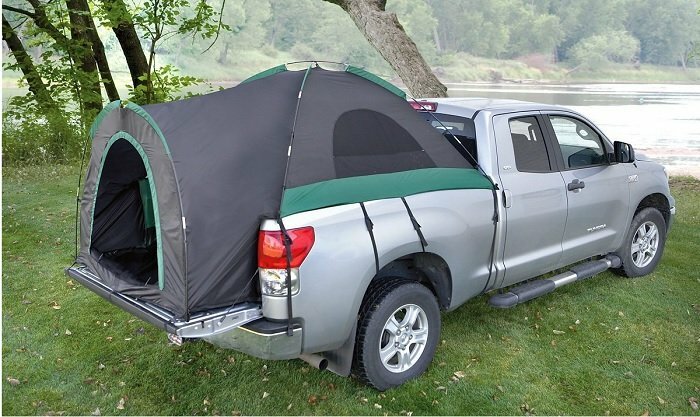 I hope this guide was helpful for finding the best truck bed tent to fit your needs. If you want to comment or recommend a truck tent I didn’t include, please use my contact form to get in touch. The Guide Gear is our Editor's Choice for the best truck bed tent with its combination of ease of setup, versatility and value.